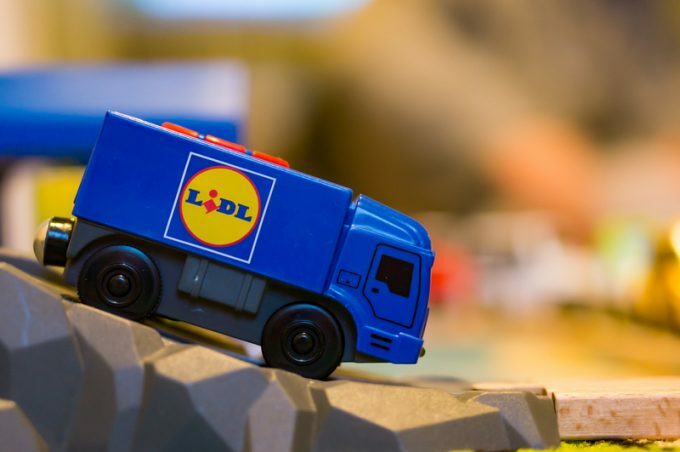 Orbcomm is to provide discount supermarket Lidl with temperature-monitoring across its transport network, which numbers more than 400 reefer trucks. “By providing insight, alerts and systems integration, we are helping Lidl UK to gain real-time visibility,” said Orbcomm chief Marc Eisenberg. Included in the solution is device management and data integration into third-party transport management systems. Furthermore, Lidl’s fleet will also be equipped with Internet of Things (IoT) automatic temperature-detection systems that can monitor and set variations and tolerances on the cargo. A spokesperson told The Coolstar alerts could be sent to drivers, back office or customers, who would also have controls to remotely set or alter temperatures, and initiate a defrost. When asked if the cost of IoT technology was prohibitive for smaller potential customers, the spokesperson said: “On-the-road trailer temperature management and monitoring have been available for some time and the cost of this technology is not an issue for operators. Alongside Lidl, Orbcomm boasts several food retailers and supermarkets among its client base, including Gregg’s and Spar in the UK, and Walmart in the US. And the tech provider has plans for new developments in improving cool chain transport operations.